I first came across Red Ted Art on twitter about 2 years ago when my children had chicken pox and Maggy kindly helped me find some crafts to entertain them while we were housebound. Before that we didn’t really craft as such, we have always played lots of games and done puzzles and drawings but never much craft until Maggy inspired us. This morning the girls were covered in glue and tissue paper before 8am, I have loved watching the children grow in confidence, creativity and imagination with their creations. When the RED TED Art book arrived last week, little H immedicately flicked through it wanting to make everything she saw. The book is perfectly sized for little hands to look though, the photo’s are enticing and the instructions clear, concise and not daunting at all. The book is split into sections so it’s easy to find what you need. 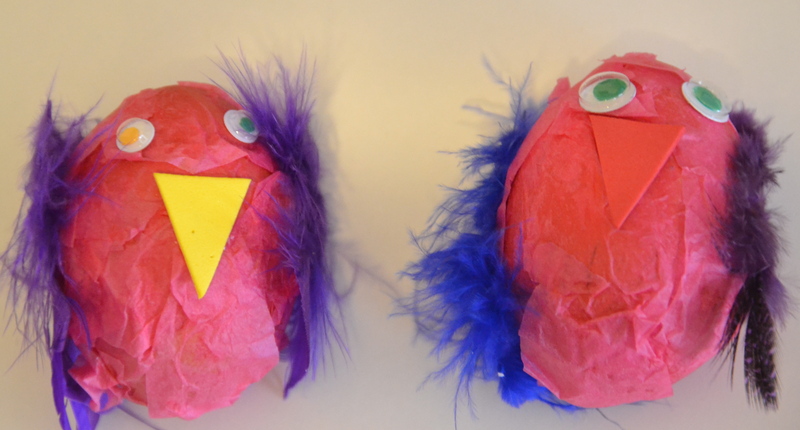 We made some egg chicks from the Blown Eggs section. I made these with H who is 2 and they were so easy, much easier than they look. 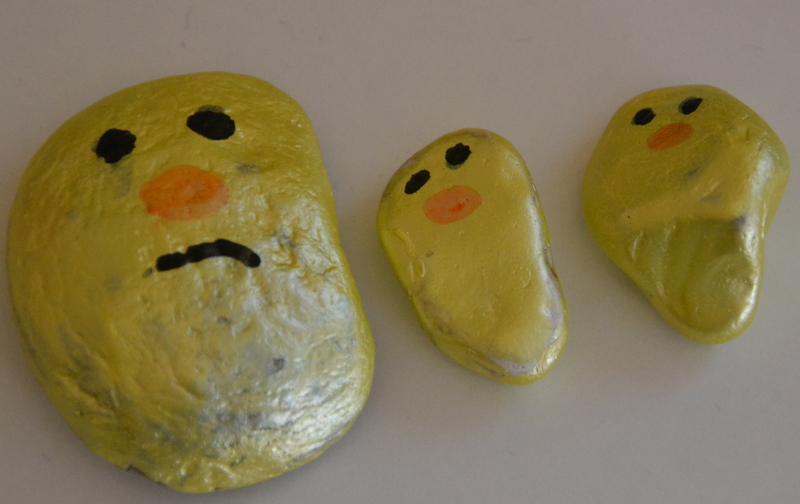 We also made some ducks from the Stone section, and I have already planned several of the nature crafts for this weekend. 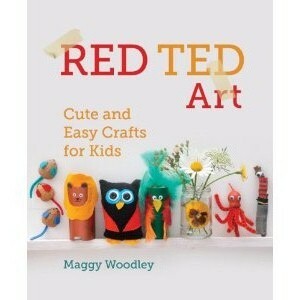 RED TED Art is a fantastic book for kids ( and adults ) of all ages, we would definitely recommend it to both experienced and budding crafters. We were sent a copy of the book for the purpose of this review. Ooh how lovely! So pleased you had a lovely time. And I DO love both your egg chicks and stone ducks. Great job!! !